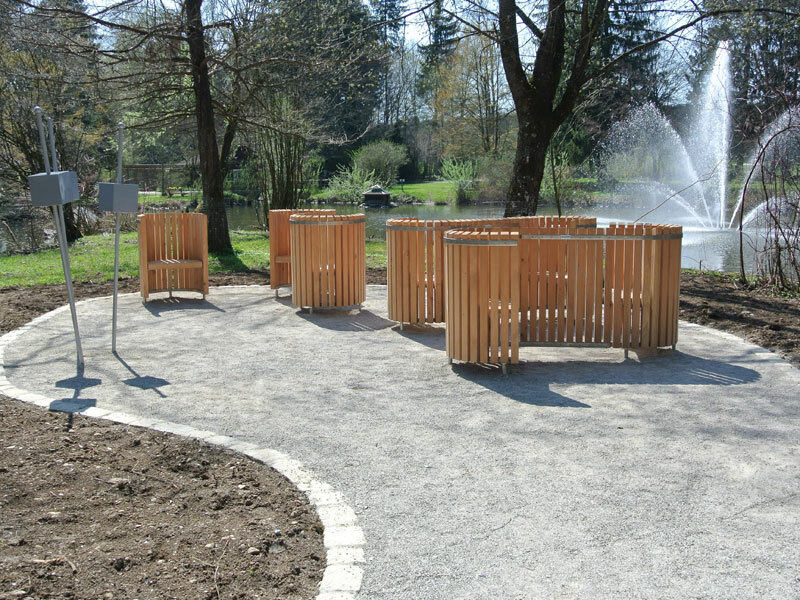 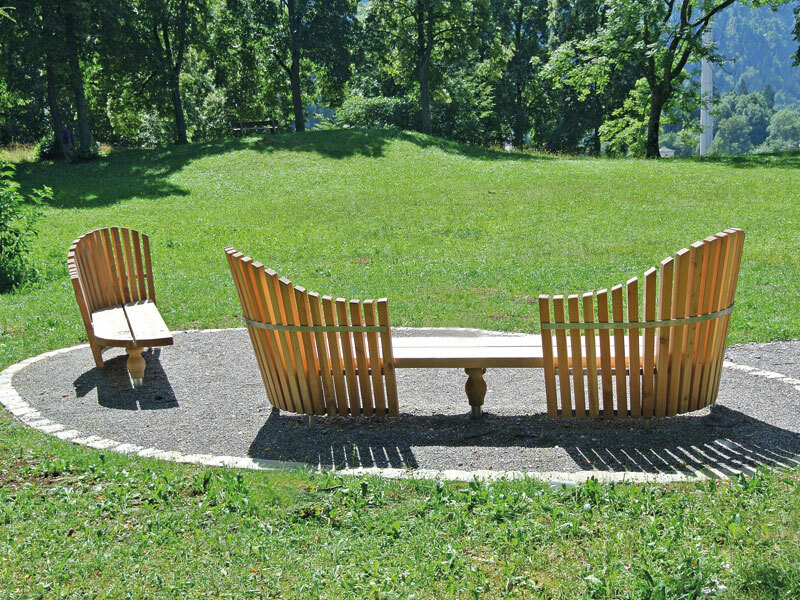 Under contract to the "Allgäu GmbH" and according to concepts designed by an architect we produced in our workshop unique and special park benches. 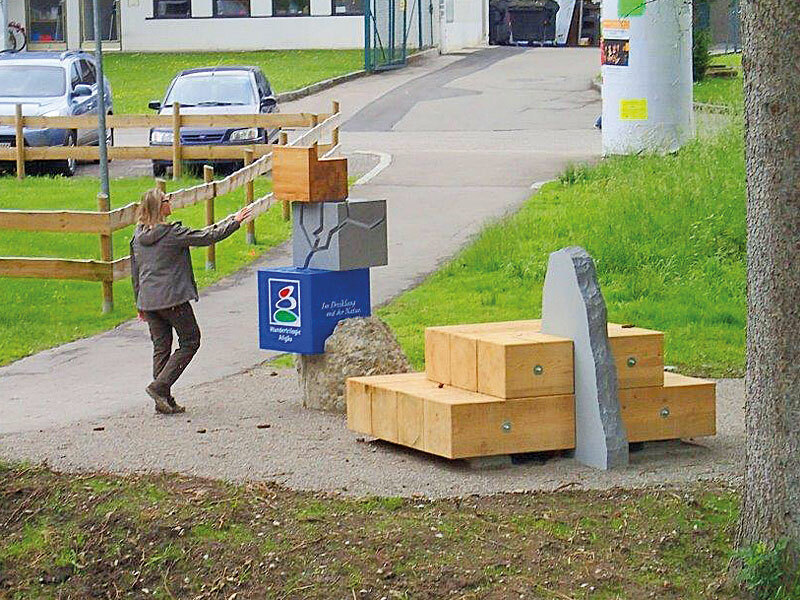 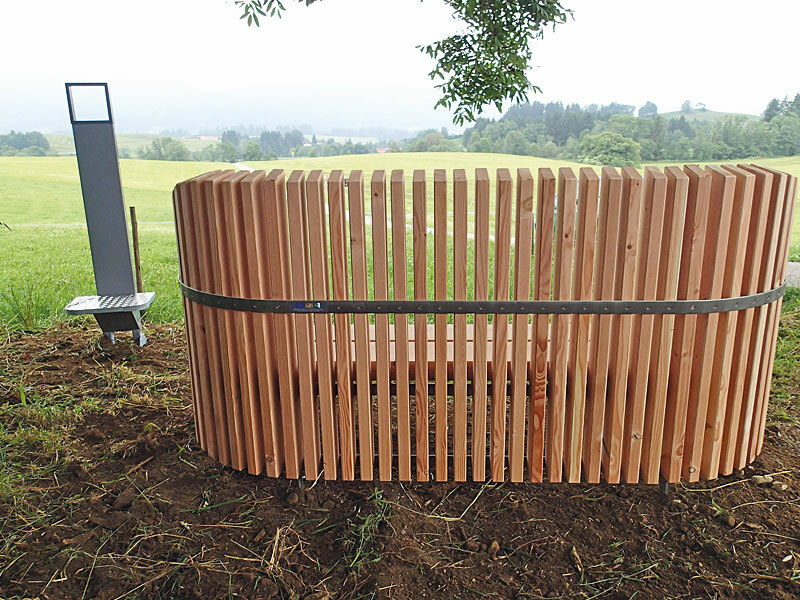 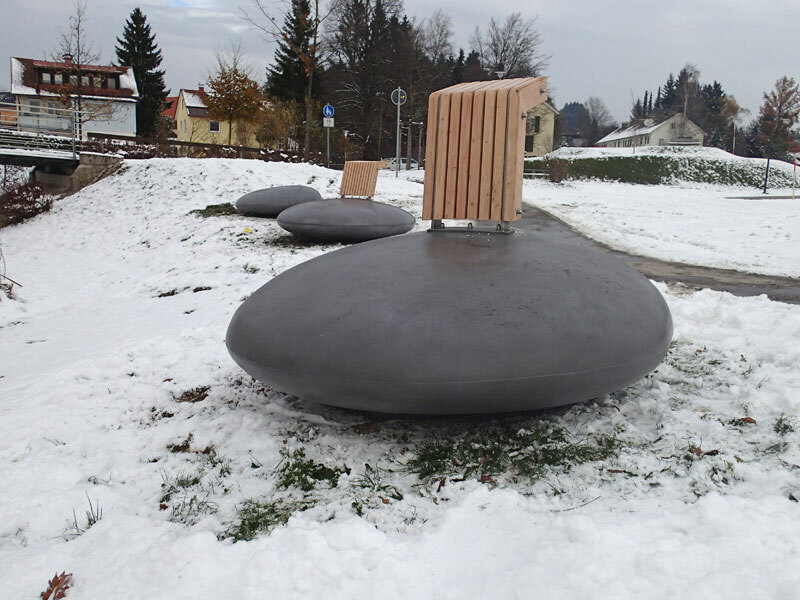 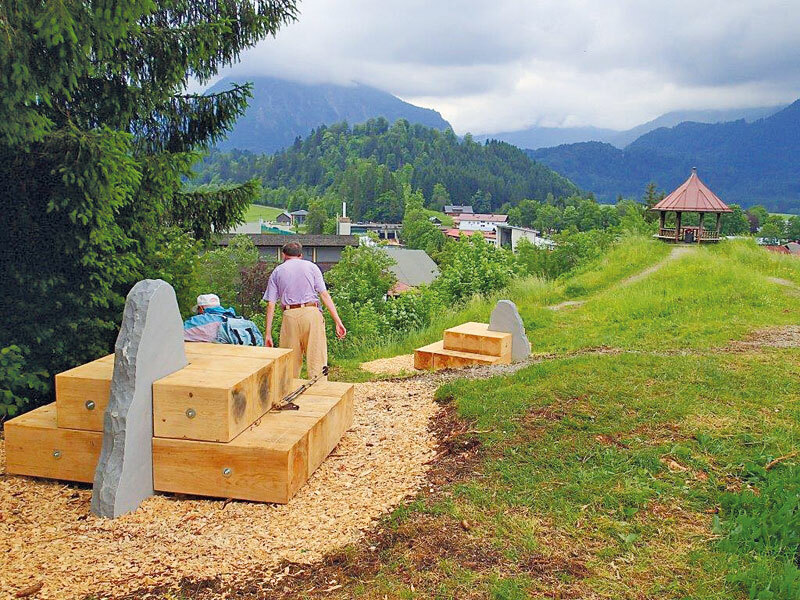 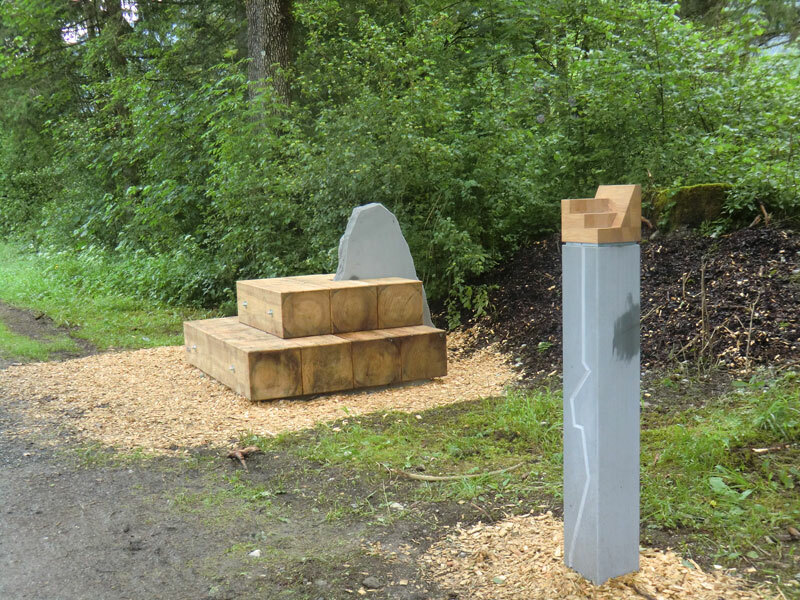 These are installed in well-chosen locations in different Allgäuer municipalities and are a part of the large-scale tourism project "Wander-Trilogie Allgäu". 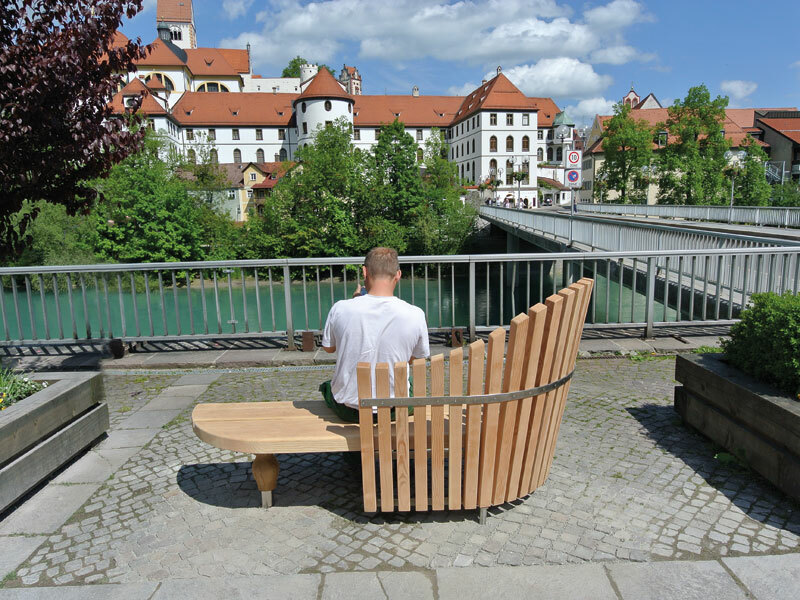 The high-quality processing of both timber and stainless-steel materials underline the modern aesthetics of the objects and due to their longevity, very well suited for outdoor use. 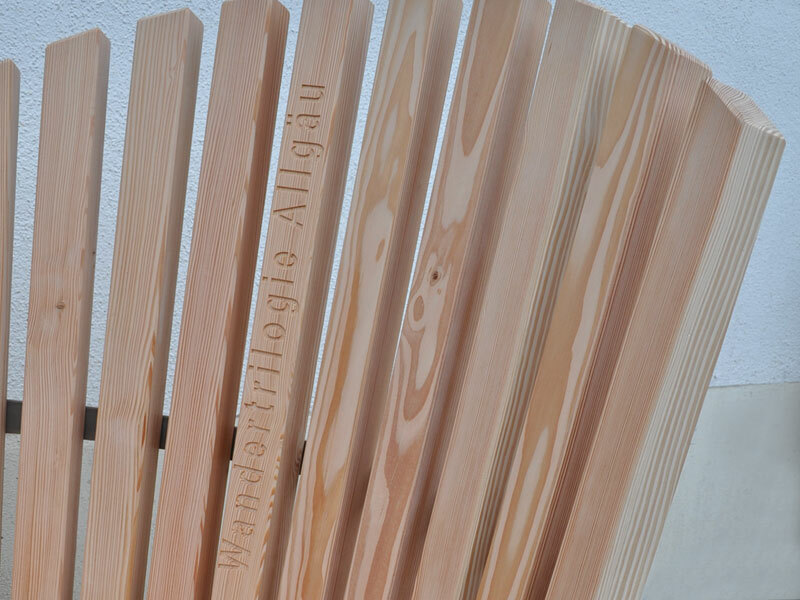 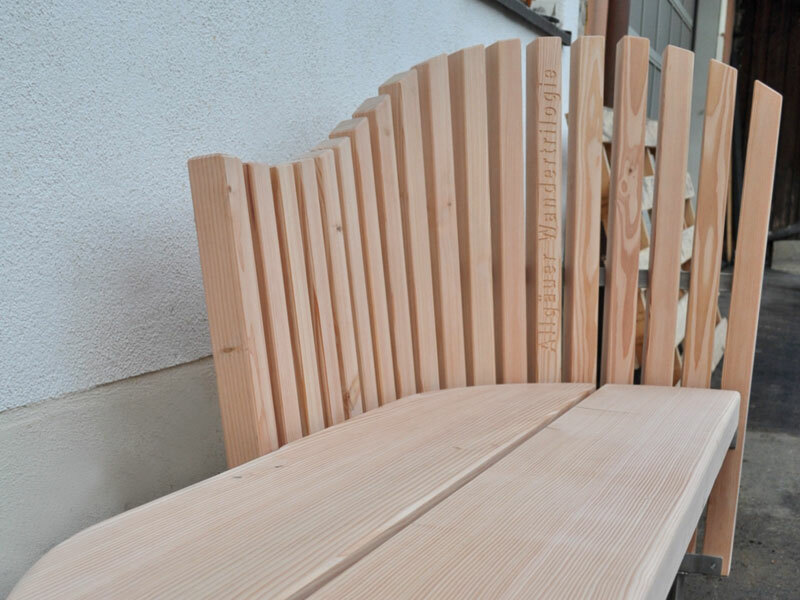 We deliberately decided on silver fir and Douglas fir, because what fits better in the Allgäu than home-grown wood?